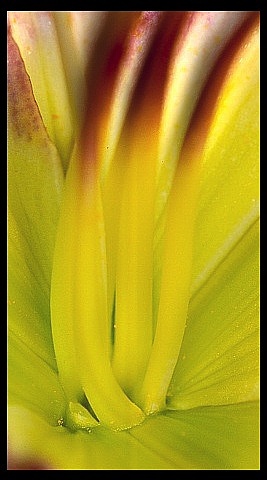 The centermost inner section of a daylily bloom where the pistil and stamens join to the back of the bloom. 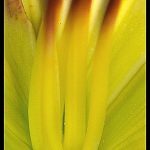 Deep ‘in’ the flower is usually seen at least one different color, which sometimes greatly enhances the overall effect of a flower’s bloom. 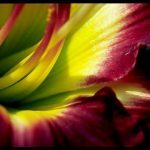 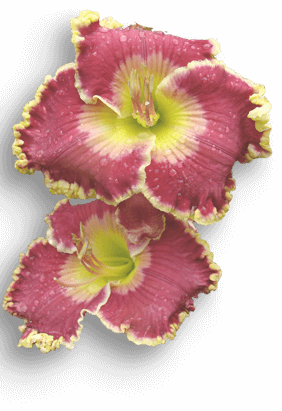 An example would be a deep green throat on a red daylily, which enhances the ‘redness’ seen by a our eyes. 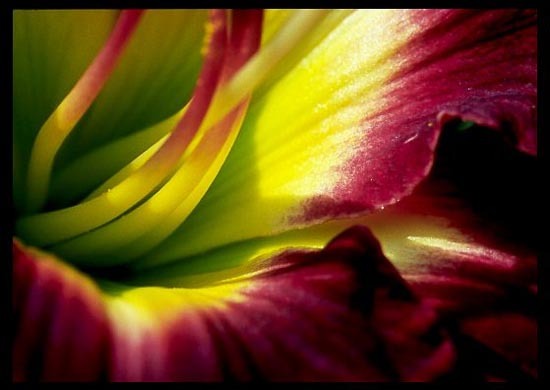 The part of the bloom where the frogs, ants, earwigs and spiders hang out when you’re photographing the flower.